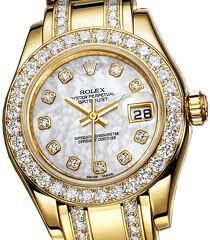 MATERIALS WE HANDLE - Refine All Metals Ltd.
WE BUY GOLD, SILVER, PLATINUM & PALLADIUM in any form, shape and condition. REFINE-ALL METALS Ltd. buys almost any type of gold, silver and platinum jewelry, dental gold, coins, bars, labware etc… in any condition, good or broken. 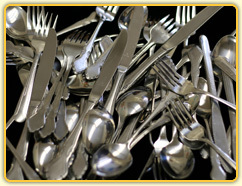 Whatever you have lying around or have been waiting to sell, Refine-all Metals Ltd. offers fast, easy cash. We are Canada’s buyer of choice because we buy almost any type of gold, silver, or platinum, and pay top dollar for them. 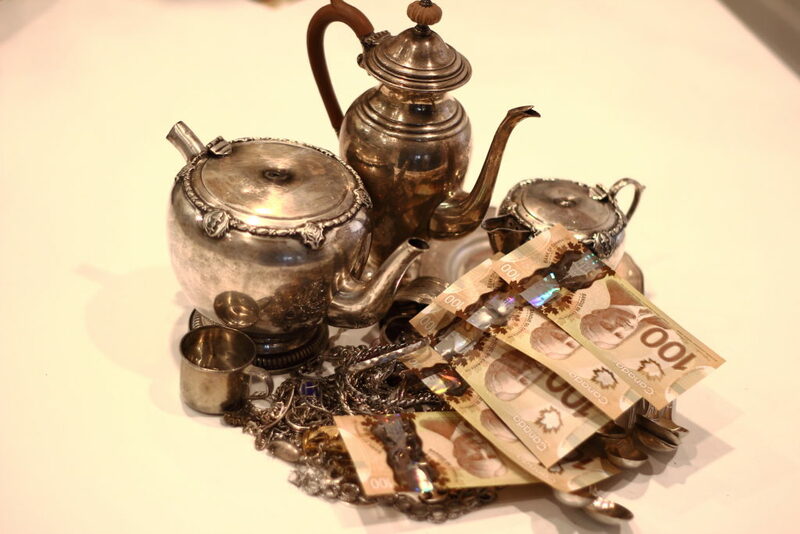 Whether your precious metals are in new, used, or broken condition, Refine-all Metals Ltd. will take them and put extra and fast money in your pocket. 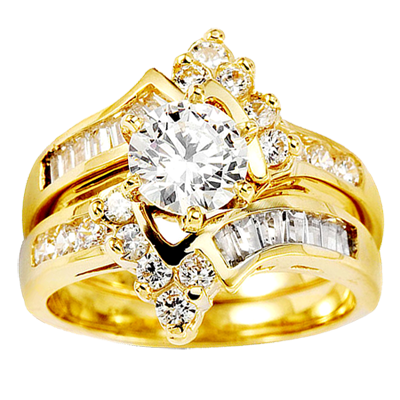 We always give you the highest payments for your jewellery and even pay you on the spot, before you walk out the door. It’s the Refine-all Metals Ltd. difference and 100% satisfaction guarantee that keeps our customers coming back again and again. 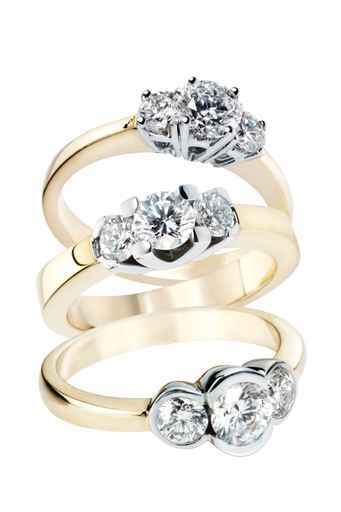 THINK OF US AS YOUR ESTATE & FINE JEWELRY BUYER, TOO. If you have inherited fine watches, flatware or fine jewelry from an estate, you may be holding onto a treasure trove. Visit us in person, or send them to us in your GoldCash Canada kit and include the packing slip identifying those items that you wish to be considered as fine jewellery. Our appraisers will evaluate each piece individually and give you top dollar! 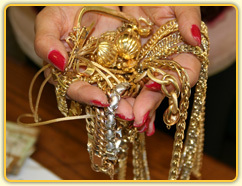 We buy pretty much anything in any condition as long as it is real gold or precious metals. Anything containing Gold, Silver, Platinum or Palladium in any condition! Don’t wait. 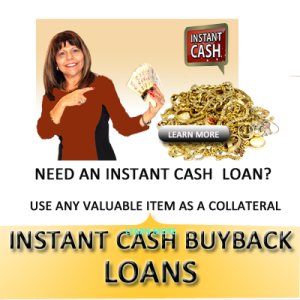 Cash in on record gold prices now. 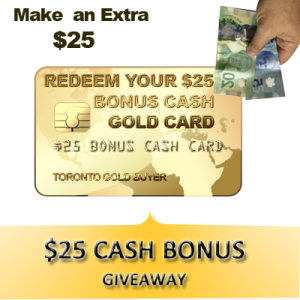 Click Here to Request Your CashGold Canada Kit!